On Monday, September 1, in observance of Labor Day, the Synergy corporate office and store will be closed. Customer Service will remain open from 8:00 AM – 5:00 PM Mountain time. If you need to place an order or enroll a new Team Member, you may do so through Synergy Pulse. As Synergy prepares to officially launch SLMsmart and e9 in our European Markets, we invited 70 enthusiastic Team Members from various countries to participate in a 90-day pre-launch SLMsmart challenge. Now, at the end of those 90 days and just one month away from our European Summit in Barcelona, the results from the challenge are in. These products, new to Europe, have truly been put to the test. 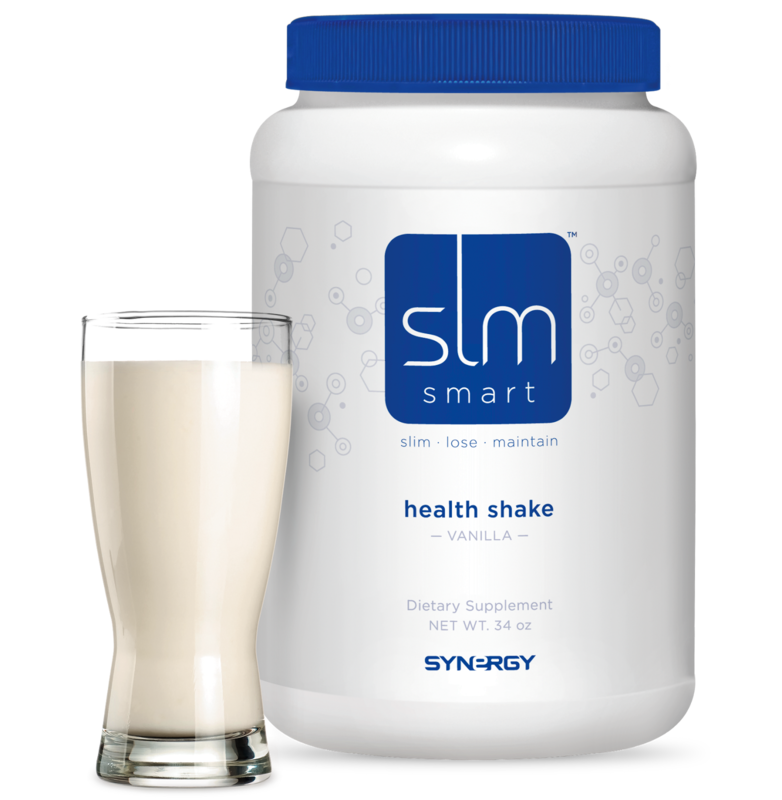 The challenge parameters were simple: Replace one or two meals with SLMsmart Health Shake, eat meals that follow SLMsmart’s Essential Foods guidelines, and exercise 30 minutes per day, five days per week. The challengers also enjoyed e9 daily for improved energy levels during each of their transformations. Alessandro Bonvecchi and Stefania Seminara of Italy and Luis Quesada of Spain were the Top 3 Challenge Winners! Each of them dramatically demonstrated the power of SLMsmart. Congratulations to each of them for their incredible transformations! More photos and stories coming soon! All 70 participants were split into five teams based on the five European regions. 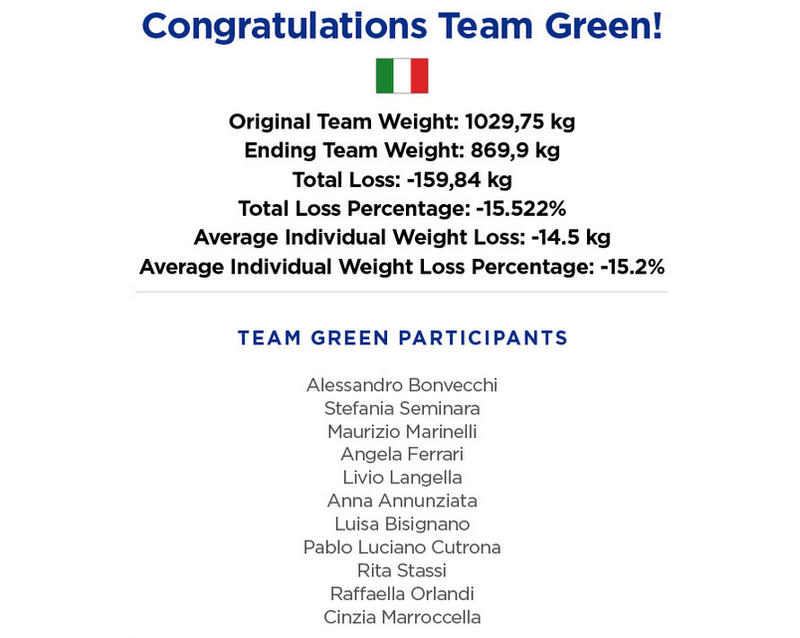 Not only were the challenge participants competing for a spot in the “Top 3,” they were competing as a team to achieve a higher total weight loss percentage than the other regions. The results across the board were phenomenal. 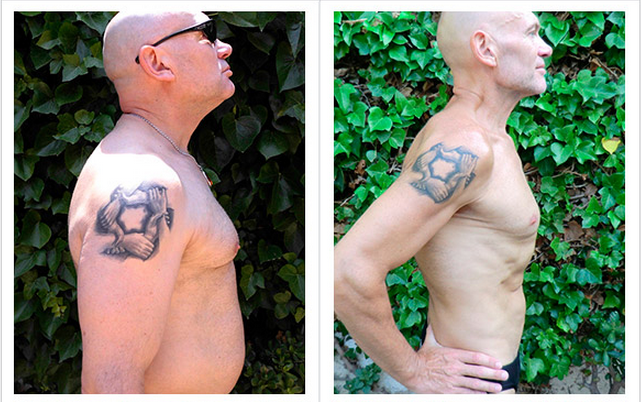 For more information about how you can use SLMsmart to tranform into a healthier, more fit and happy version of yourself, visit SLMsmart.com. Put these products to the test– it worked for these Team Members across the sea. It will work for you. You won’t want to miss this Friday’s Open House Event. Synergy has lined up a panel of several top earners and leaders to present their Synergy story and share their expertise with you and your guests. Dan Higginson, Synergy WorldWide’s Founder, will introduce his vision and history on Friday afternoon following the guided tour of the Manufacturing Facility. Along with Mr. Higginson, Synergy’s Executive Team will welcome Open House attendees. This is an opportunity to hear from Synergy President Dan Norman and Vice President Stewart Rutter. The panel for Friday evening is set to be packed with power. Four of Synergy’s top leaders from the field will share how they’ve made the most of the Synergy opportunity. For starters, Presidential Executives Paul Blad and Rudy Pedroza have come to town and are ready to present their reasons for choosing Synergy as the foundation for their success. Paul & Rudy will be joined by two-time World Series Champion and Synergy Presidential Executive Dane Iorg. Dane will present his Synergy story and passion for our flagship product, ProArgi-9+. Finally, Open House attendees will hear from Double Presidential Executive Dianne Leavitt, whose contagious enthusiasm is sure to leave a lasting impression. The whole event starts in Spanish Fork at 1 PM at our manufacturing facility this Friday, August 22. Invite your friends, share the news and plan on being there to learn more about the company changing lives across the globe. This Friday, August 22, Synergy WorldWide will be hosting our quarterly Open House Event featuring guided tours, product samples, and presentations from Synergy’s Executive Team and top leaders. On Saturday, August 23, the day after our Open House event, all Team Members are invited to return to our corporate office for a valuable Fast Start Training. Here we’ll help you understand the basics of your business and show you the many resources available to help you succeed. This session will be FREE with no registration required to attend. Note that the Gold Camp originally scheduled to be held this Saturday has been cancelled in favor of the Fast Start Training being held instead. Where: Synergy WorldWide, 1955 W Grove Pkwy, Pleasant Grove, UT. 10:30 am – 12 noon: “Understanding the Mega-Match Compensation Plan.” Presented by Lynn Ohman, Director of Distributor Services. Questions? 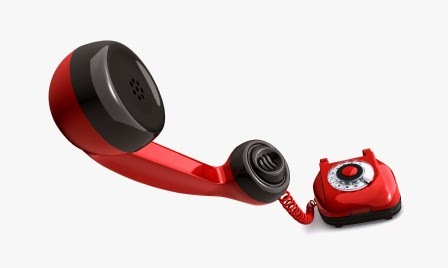 Call Customer Service at (801) 769-7800. We look forward to seeing you this weekend! 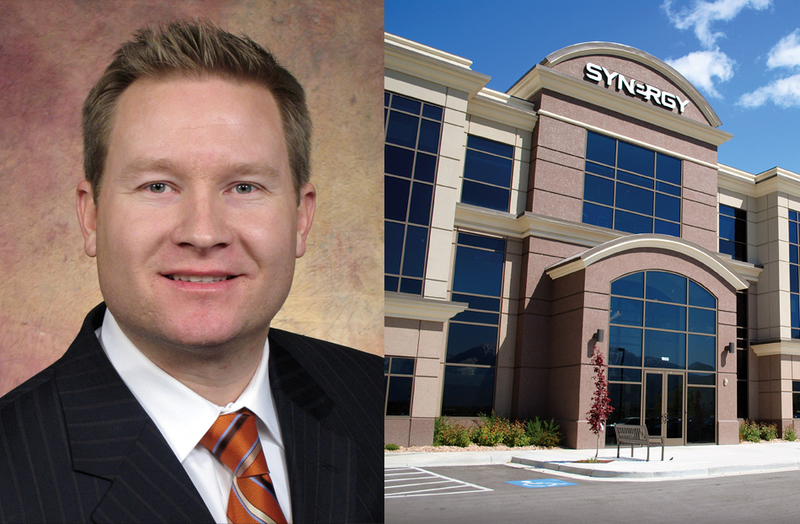 Stewart Rutter, Synergy WorldWide’s Vice President of Sales, will be joined by Team Members and special guests for this month’s Corporate Update Call. 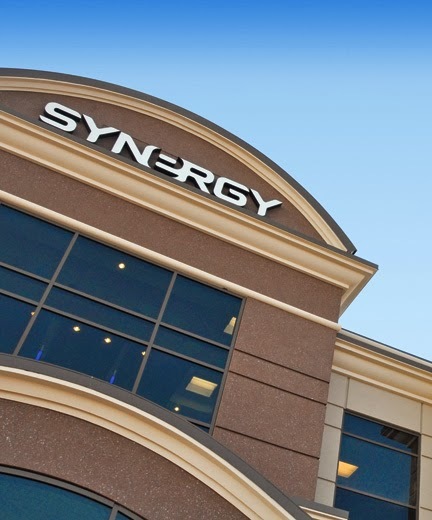 Featuring the latest news and information from Synergy HQ, this Corporate Update Call will be valuable to Team Members throughout North America. The latest announcements and exciting news will be discussed, along with helpful thoughts and advice from leaders in the field. Hear how to maximize bonuses, how to win big rewards in the Top 50 Challenge, and how to prepare your potential Team Members to utilize all aspects of the Synergy Advantage. Company net sales revenue increased 28.5 percent to $32.5 million, compared to $25.3 million in the second quarter of 2013. This marks the fourth consecutive record-setting sales quarter for our company. This success has been greatly driven by increased sales in South Korea and Japan. These markets are performing exceptionally well. The increase in net sales revenue is primarily a result of re-engaged leadership, strong execution, and momentum stemming from both the Global Summit and the launch of Synergy’s SLMsmart weight-management system in Asia Pacific. A key component of growth in South Korea was the continued adoption of the SLMsmart weight management program. 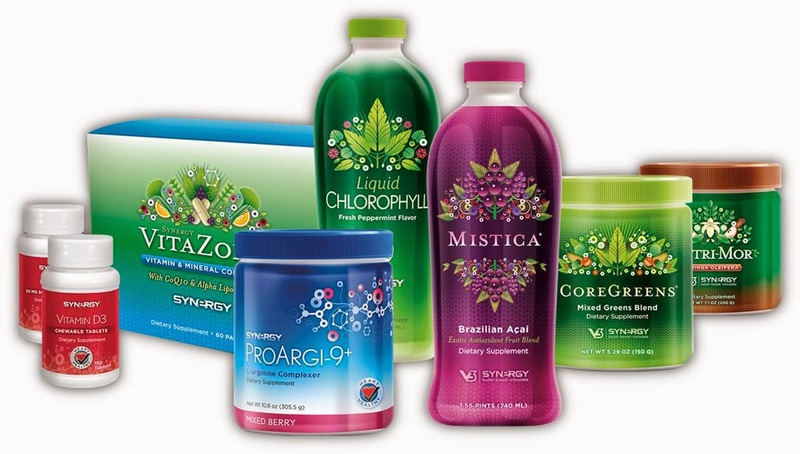 As a result, Synergy’s weight management product category has grown from $0.7 million to $2.2 million, or from 2.7 percent to 6.8 percent of net sales. Contribution margin increased 36.1 percent to $11.8 million, compared to $8.7 million in the second quarter of 2013, primarily as a result of increased net sales revenue. Synergy extends sincere thanks to the Team Members, corporate employees and valued customers across the world for contributing to the continually increasing success of this company. Furthermore, Synergy is grateful to enjoy a beneficial partnership with Nature’s Sunshine Products, an industry leader equally dedicated to integrity and quality. As stated above, the adoption of SLMsmart in the Asia Pacific markets has helped many distributors to generate new avenues of income. Now, as Synergy prepares to launch SLMsmart across Europe, participants in the pre-launch testimonial group are experiencing phenomenal results and are aggressively building excitement in anticipation of the product launch. Note: the results of this testimonial group will be proudly published on this blog when the testimonial period comes to an end and the final data is gathered. 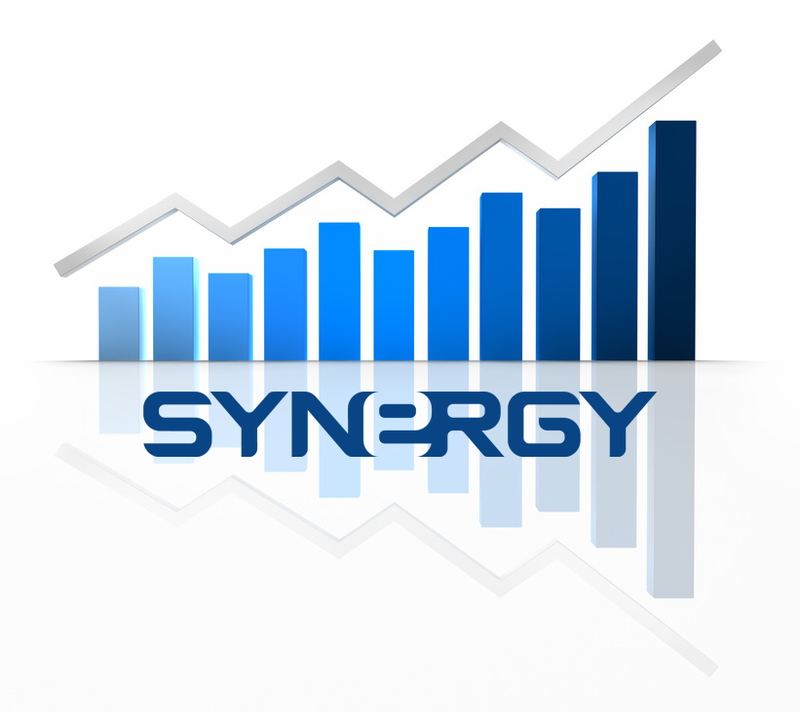 Continuing the success and growth of Synergy WorldWide is a priority and a privilege. 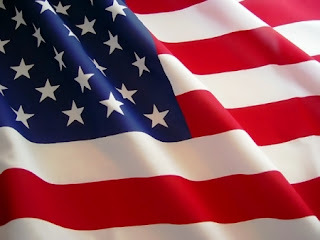 We look forward to the ever increasing potential for each of you to leave a legacy of health, happiness and prosperity. As Team Members prepare for September and the end of the grandfather period, we have prepared a list of suggested new packs to replace the expiring Autoship 100 promotional packs. Note that Team Members who do not make changes to their Autoship template by August 31 will automatically have their template switched to the corresponding Default Suggested Pack. We strongly encourage Team Members to adjust their Autoship Packs online before the end of the month, or call our Customer Service agents at (801) 769-7800 to help you with this important transition. Join us tonight, Wednesday, August 13, 2014, for a special edition of our monthly Cardio Call. Due to scheduling conflicts with our Medial Advisory Board, we’ll be taking a slightly different approach. Hosted by Jake Rothfels, Synergy North America’s Marketing Manager, this call will feature some of the best statements made by Medical Advisory Board members on previous Cardio Calls. We encourage you to invite your guests and tune in as we highlight information shared on previous calls to teach and educate on the benefits of ProArgi-9+.